I am a chronic lister. I mean, who doesn't love a good list? It puts everything that you need in a clean and orderly format right in front of you. Plus you get to buy all the fun pens, notebooks, and notepads to go with it. And then you buy more, and more, and you go into hoarder status but that might just very well be me and not you (it's you too, isn't it?). Now as my lists go, I do have one that has been ongoing since my college days and it is my Life List. Now my list is rather tame in my opinion in comparison to others in that it forgoes entries of 'skydiving' and replaced with entries of 'learn how to bake a pie'. Priorities. I have them. However, this is MY life and that is the whole point of having a personal life list. I like the feeling I get when I get to date in my entry of when I completed a task. Oh the satisfaction! 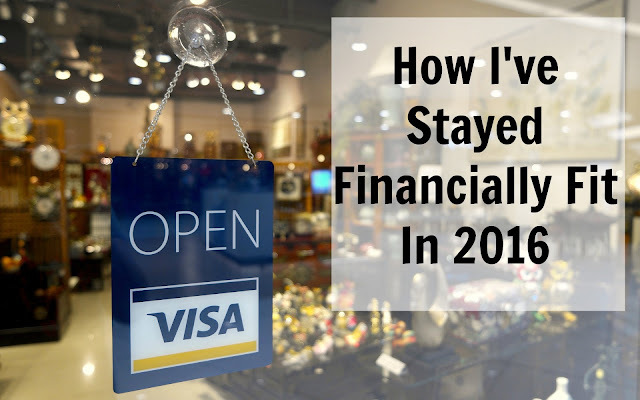 Now this year I also began doing monthly events to give me something to look forward to so I wouldn't suffer from withdrawals of the holiday buzz. It was during this same time that I came across the blog Paper & Glam by Lisamarie and I discovered her concept of seasonal living. She basically takes each month and makes a monthly list of all things to celebrate. Big or small; new or in remembrance. I thought this was a fun concept but some of the things on her list didn't work for me. And so they shouldn't because again that is her list and not MY Life List. So I wanted to take my love of listing, monthly events, and her seasonal living concept and mash them up together and see what I could come up with. What really ended up happening was that I began to focus on the little things that made my week really stand out. They made me take refuge in those instances where my heart was full and my smile wide. Where no matter what else was going on, all was right with the world at that particular moment. Not going to lie, a lot of them revolved around food being the major foodie that I am. But other moments involved downloading that book my cousin recommended to me. It was like seeing sparks on what could well have been a dark time. As I have said many times, you choose the life you want to live and I choose not to live in the dark anymore. I choose the light. I choose to see. A relaxing pedicure now that both toes have healed. 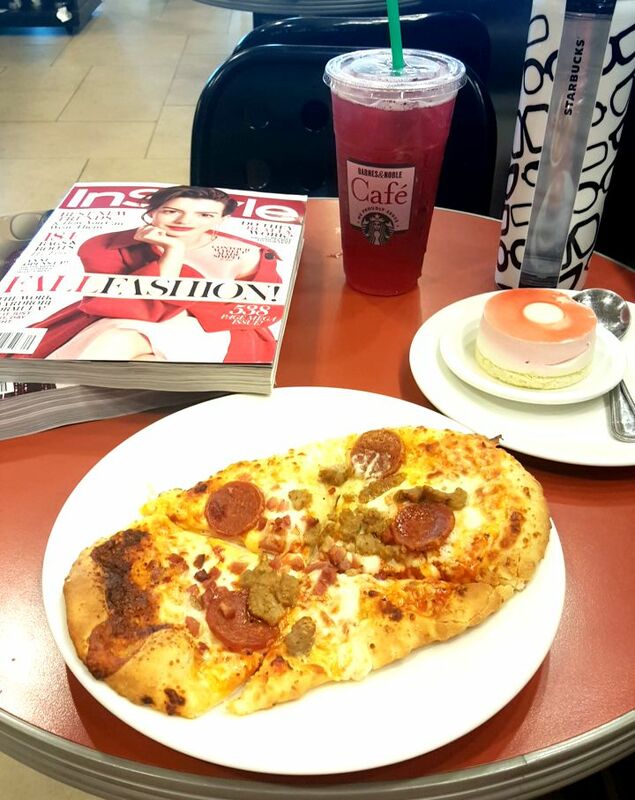 A decadent lunch paired with glossy September issues. 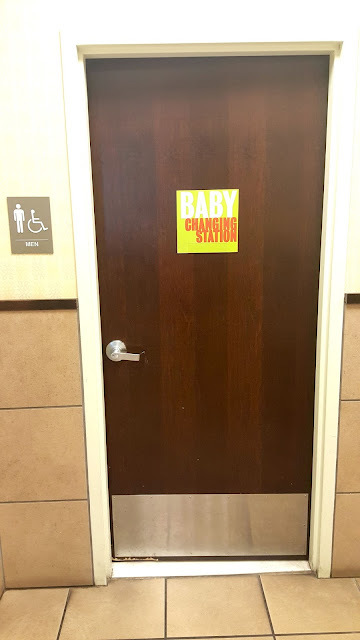 I'm sure I looked like a creeper taking a picture of the men's bathroom but I was happy to see the 'baby changing station' sign on the door. Yes, it is needed and it was about time! You are correct! In my planner on the month view I write in the highlight of my day to help me focus on the little things as well. Can be something as simple as getting to bed early which is HUGE! Thanks for stopping by!